The Panel was first developed and patented in the 1970's in Australia. 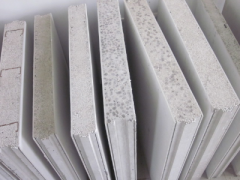 In the beginning of 1990's the Panel was being used across Australia mainly in the construction of residential homes. 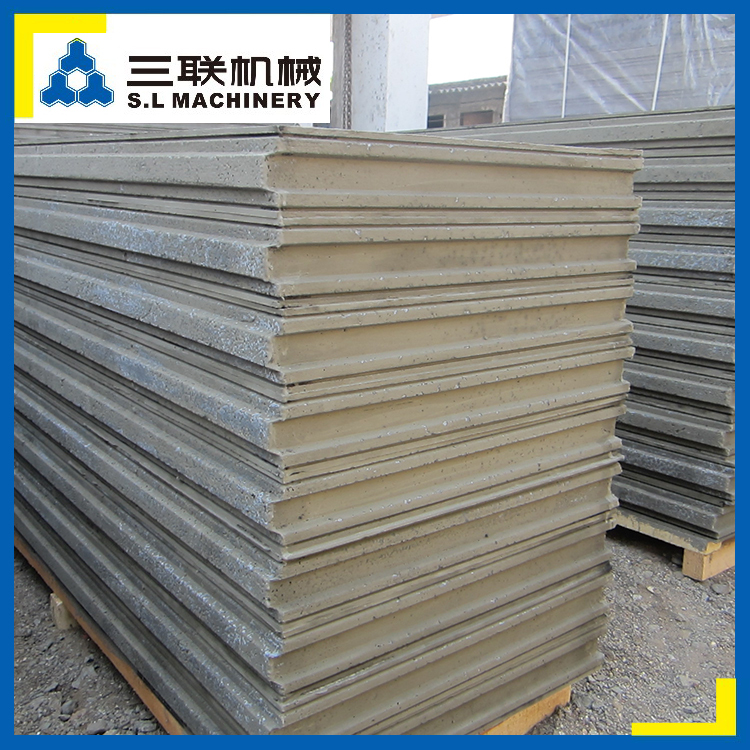 Today it is widely used in Asia and Australia in all sectors of construction. 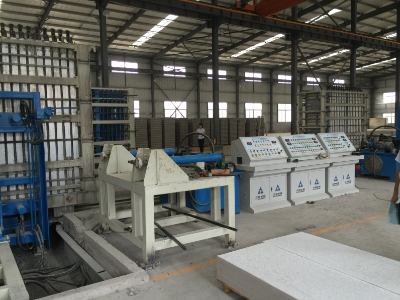 Sanlian wall panel machine is started from 2003, and the the technology is improved many times. 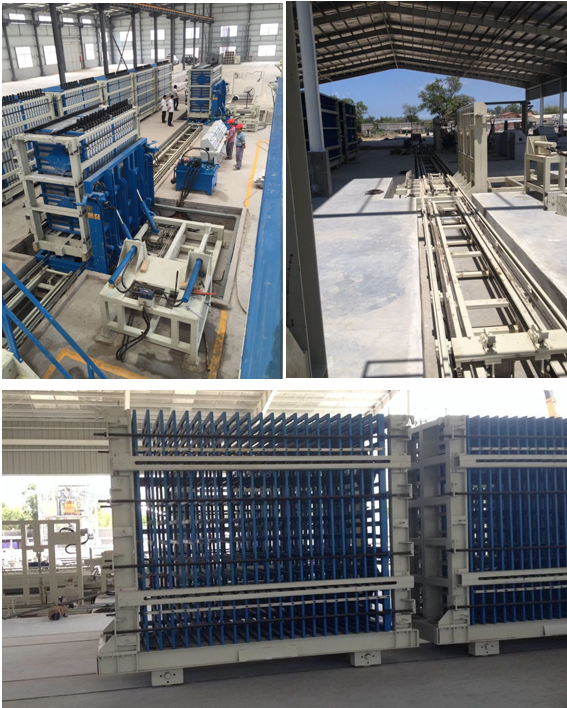 The wall panel machine is developed from manual to automatic, from small capacity to big capapcity. 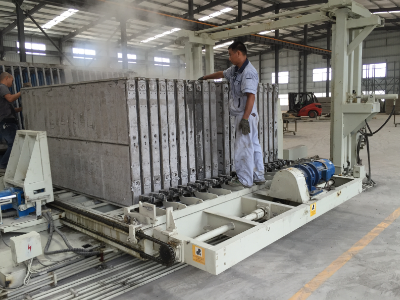 Now Sanlian wall panel machine has two types: horizontal and vertical wall panel machine. 1. 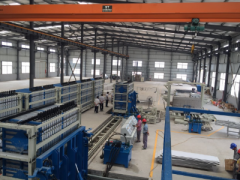 EPS wall panel production line integrates electronics, hydraulics and mechanics. 2. 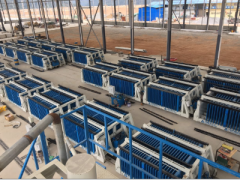 Its main production process consists of six parts, namely batching, mixing, automatic grouting, mould turnover, conveying, curing, demoulding and stacking. 3. 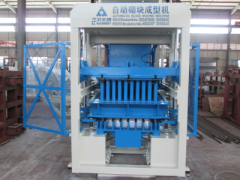 Two working methods, including manual and automatic recycling are available to select. 4. 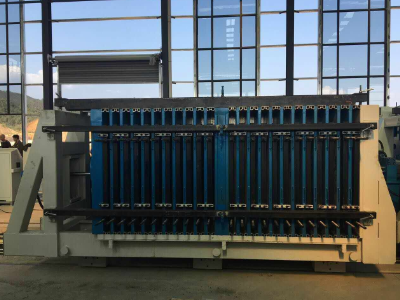 Its safety and stability can be achieved by the advanced industrial PLC, high-precision hydraulic components and compact mechanical structure. 3. 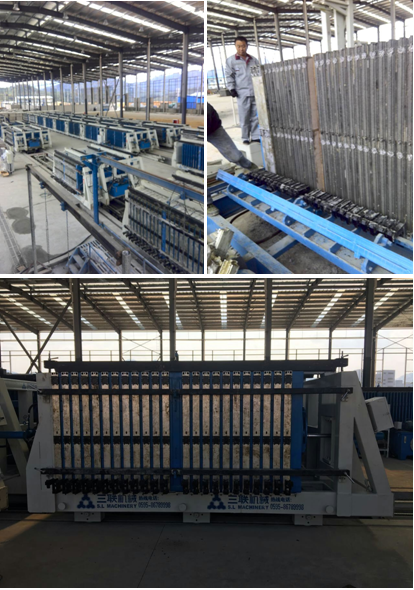 Production line has big flexibility, can produce solid panel, hollow panel, panel with face board and without face board etc..
5. 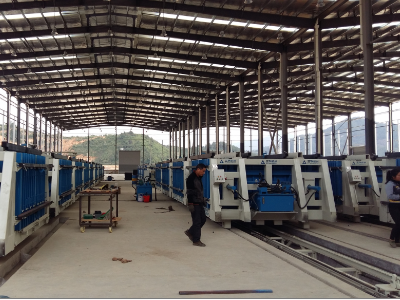 Production line is easy operation and easy maintenance. 1. 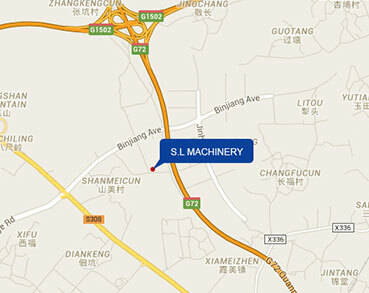 Fast and easy installation on site.